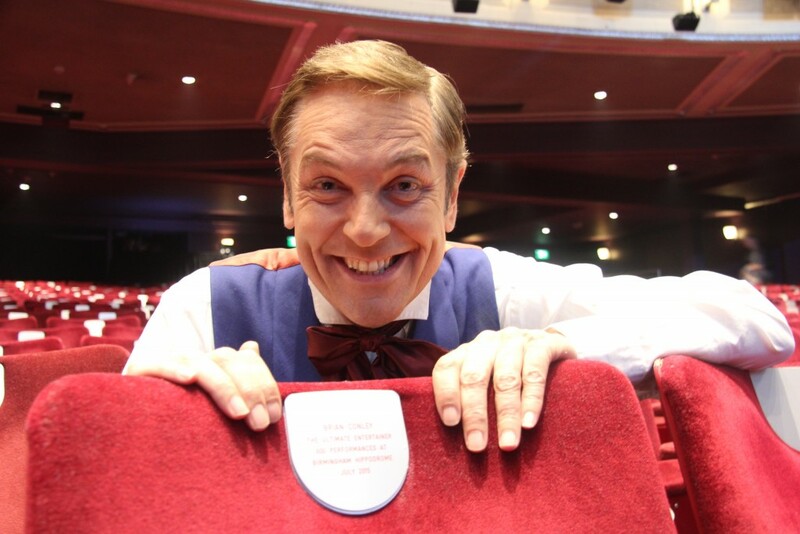 Panto and Barnum star Brian Conley celebrated 600 Hippodrome appearances with a named seat. Pick your celebration too! Take your seat in our much loved theatre and help support our transformational work with Hippodrome Projects. Naming a seat couldn’t be easier and it is one of the best ways you can donate to help support the theatre and our charitable work. What’s more, you can spread the cost over 10 direct debit installments and gift aid your donation to maximise your support. We love hearing all the special stories that often surround the naming of a seat, so do pick up the phone to discuss your seat with our Fundraising Team on 0121 689 3068. Alternately, please complete the Name a Seat form and return it to us at: Fundraising Team, Birmingham Hippodrome, Hurst Street, Southside, Birmingham B5 4TB and we’ll be in touch. *Seat selection is subject to availability.